Located near the Caverns of Sonora, Dub Wallace Ranch offers rifle-only Whitetail hunts and features luxurious accommodations that can house large groups. 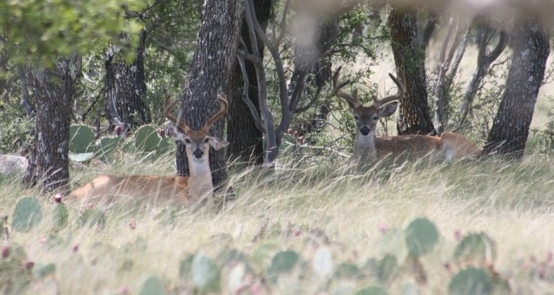 Learn more about hunting your Texas big buck. 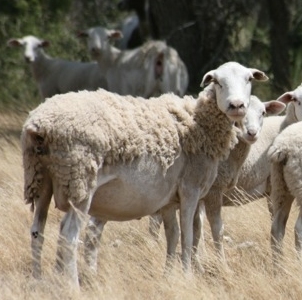 We offer live sales of hearty, productive domestic and exotic animals. 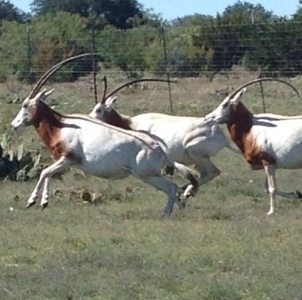 From cattle and sheep to zebra and addax, Dub Wallace Ranch has your animals. We offer limited guided hunts for Blackbuck Antelope, Scimitar Horned Oryx, Zebra, and Axis Deer when outstanding trophy-quality animals are available.